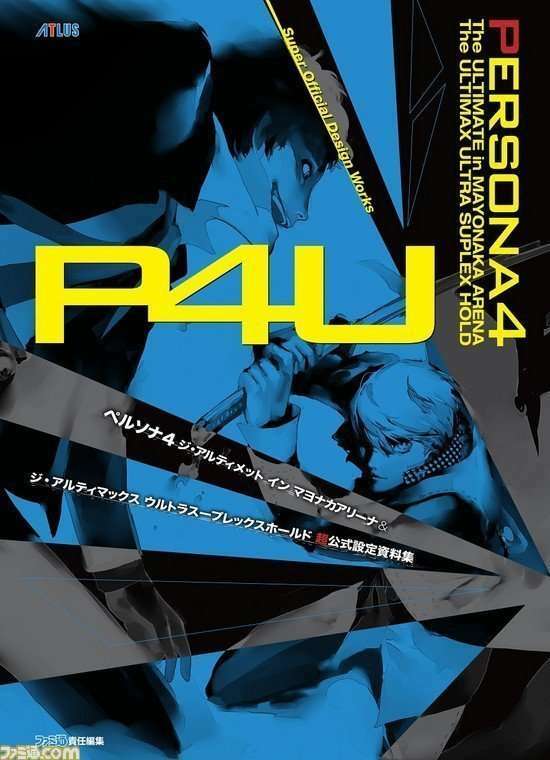 Following the announcement of the Persona 4 Arena & Ultimax: Super Official Design Works, the Shigenori Soejima illustrated cover for the art book has been revealed. 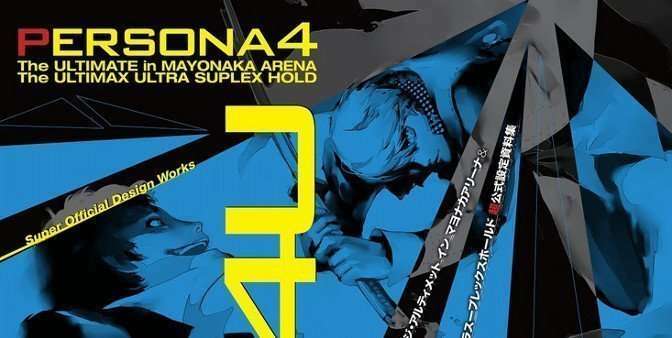 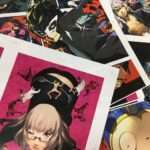 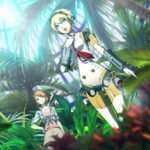 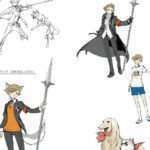 The Persona 4 Arena & Ultimax: Super Official Design Works will feature a large number of background, promotional and character art, along with combat storyboards for the character sprites and storyboards of the games’ animated scenes. 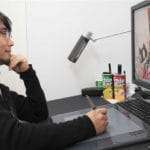 It will also contain developer commentary and interviews. 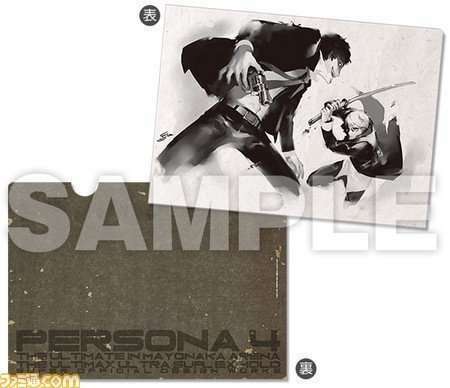 The art book is set for an April 2, 2015 release, and is available for pre-order on Amazon Japan.